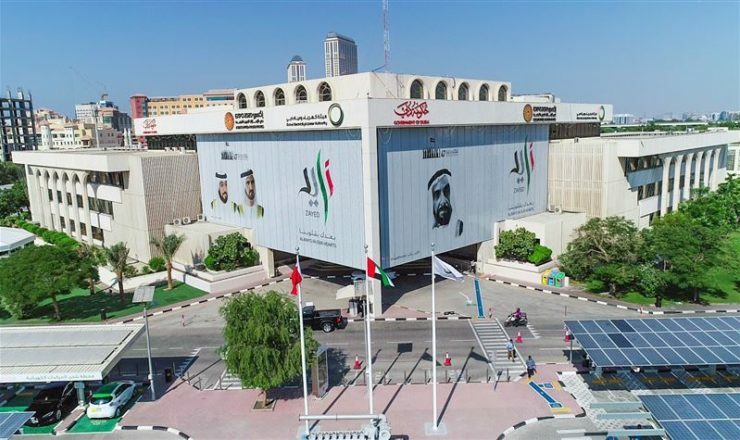 According to *ME Construction News report, the Dubai Electricity and Water Authority (DEWA) has partnered with Enbala to develop what is billed as the region’s first Virtual Power Plant (VPP). The project is the result of a successful collaboration between DEWA’s Research and Development Centre and Enbala. to make Dubai a smart and sustainable city,” remarked Saeed Mohammed Al Tayer, the MD and CEO of DEWA.